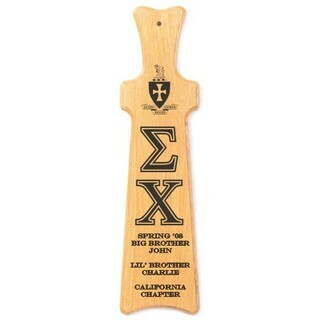 In the Greek community, giving your older brother or older sister a paddle is a sign of respect and appreciation. 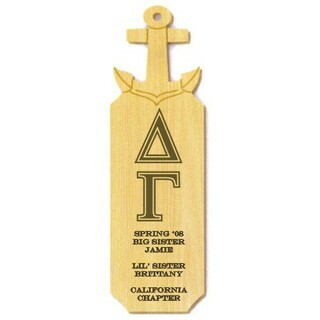 This crown-handle Greek paddle reflects both of these sentiments. 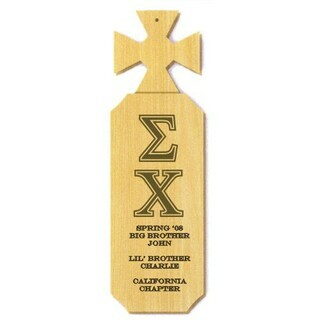 Don't give an unoriginal, generic paddle. 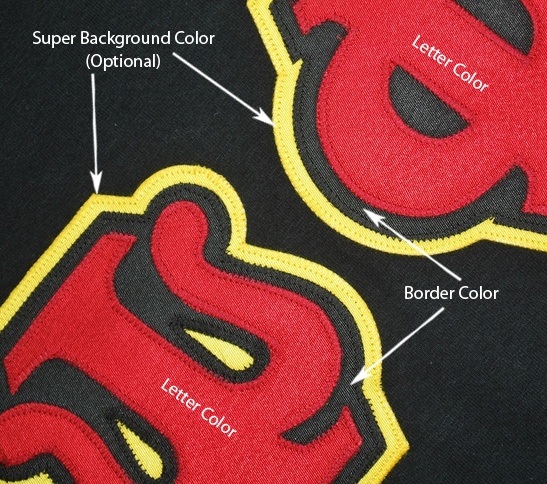 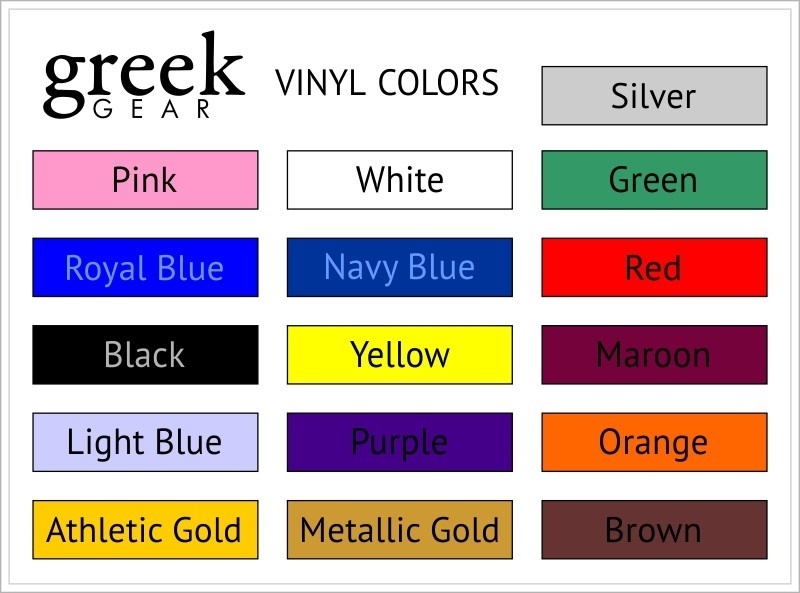 Your paddle should be meaningful and custom-made. 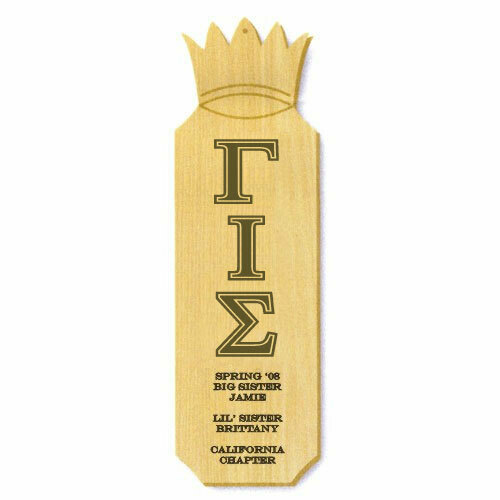 These crown Greek paddles are constructed of high-quality oak, and your organization's Greek letters are laser-engrave in the front. 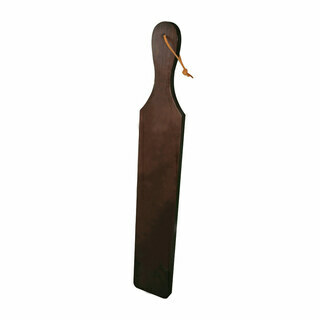 The paddles also allow for up to eight lines of personalized text, ensuring your paddle is meaningful and adequate reflects your appreciation.